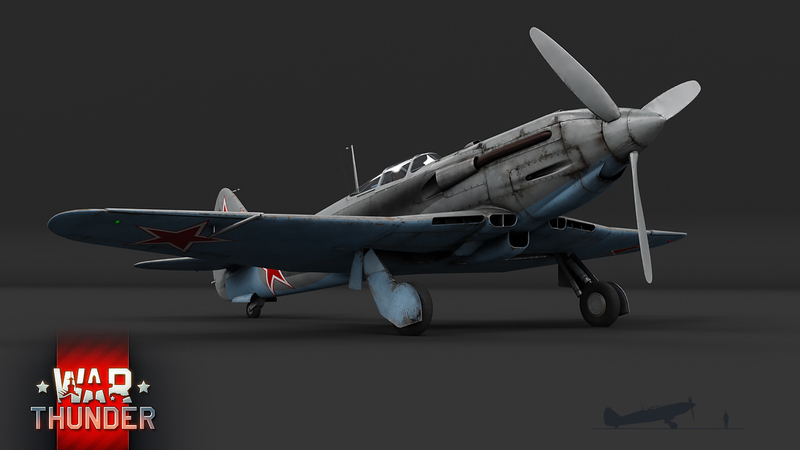 In War Thunder, the I-225 will be at rank IV in the USSR aircraft tech tree. 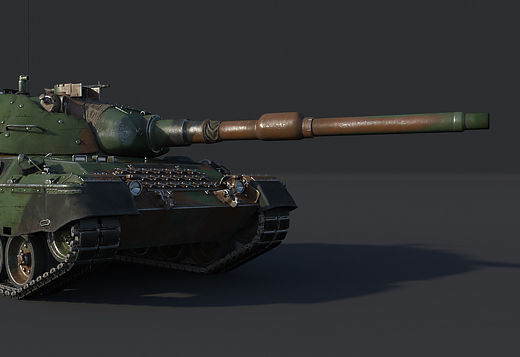 At its rank, the I-225 has serious potential with its speed, but you have to be at the very highest altitudes to get the most out of the engine. 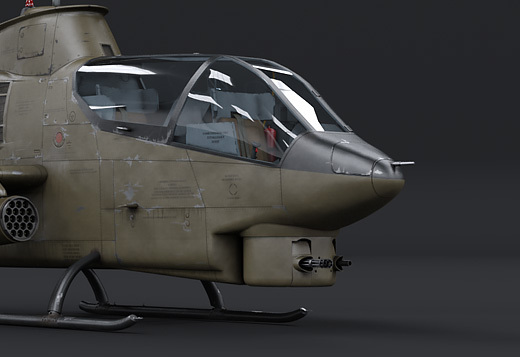 The I-225 has an excellent rate of climb, good maneuverability across its range of speed and a quite reasonable speed at low altitudes. 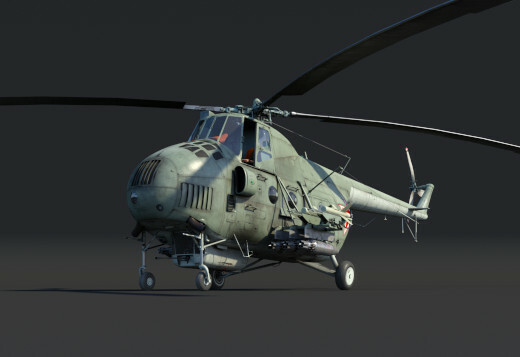 A categorical advantage is the location of all four cannons in the fuselage, which simplifies aiming and provides an advantage in frontal assaults. 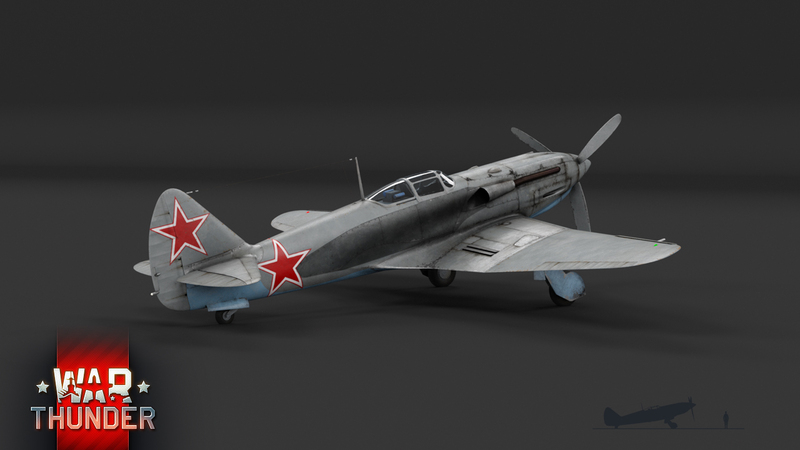 On the whole, the flaws in the powertrain which in reality prevented the fighter from entering series production have no influence in the game. 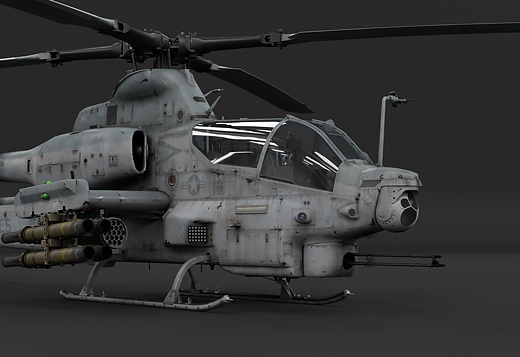 This fast, maneuverable aircraft with its excellent frontal weaponry is just as good at high or medium altitudes. 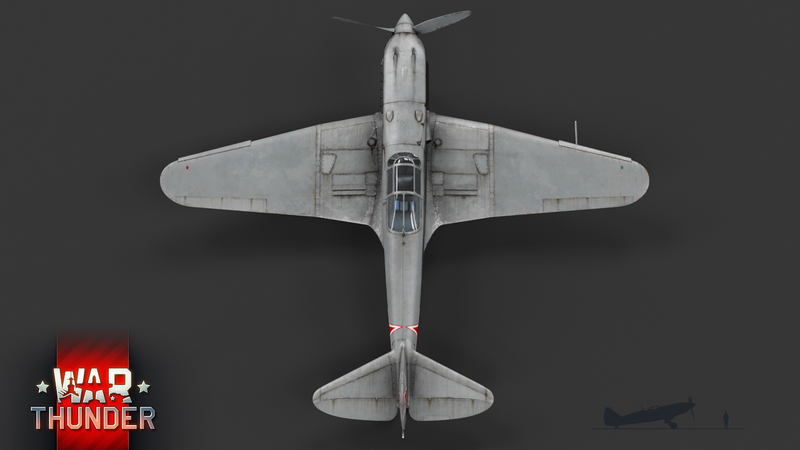 The I-225’s flaws include a lack of bombs and rockets, noticeable reaction torque on turning, only two landing flap positions, small fuel reserves, and in full control mode it is difficult to take off and land. 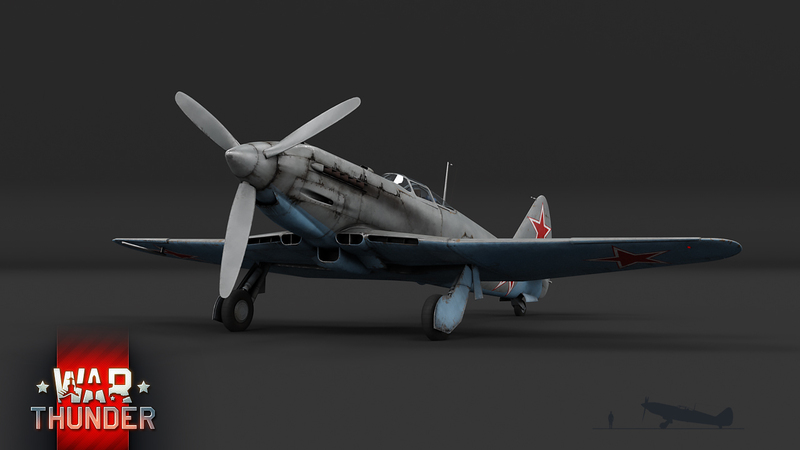 In all other respects, this is an excellent piston-engined fighter at the higher ranks – we’re sure that for many pilots, it will become a favorite choice in all game modes! 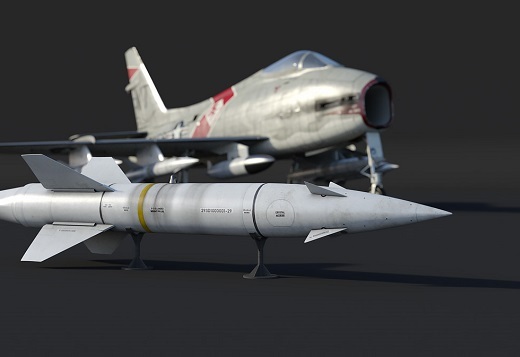 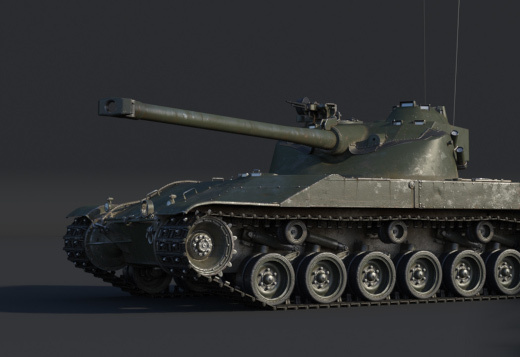 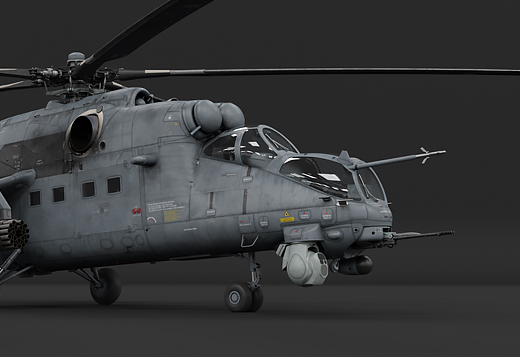 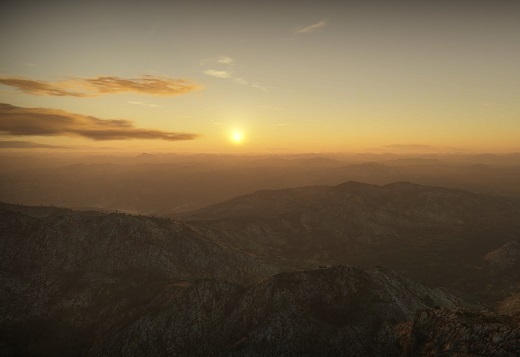 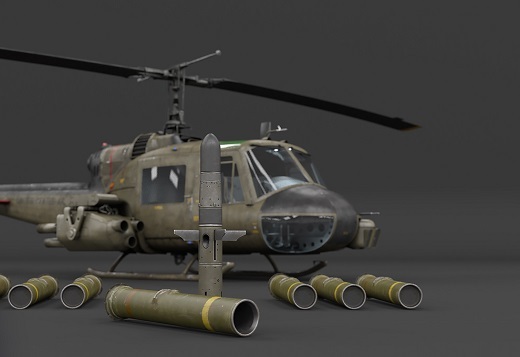 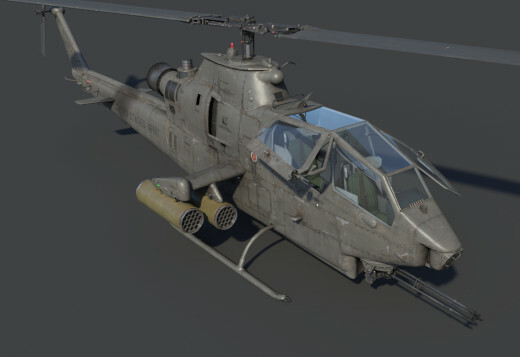 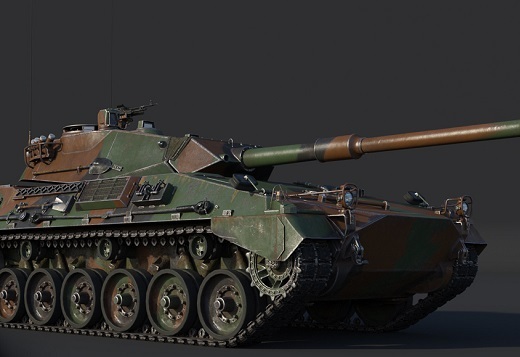 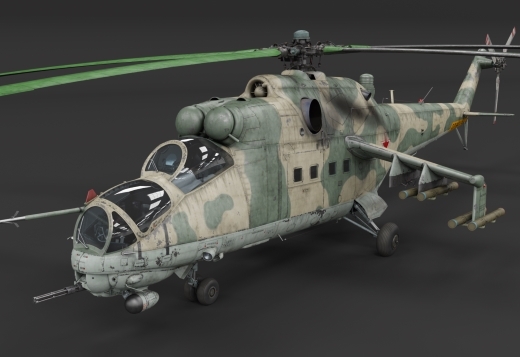 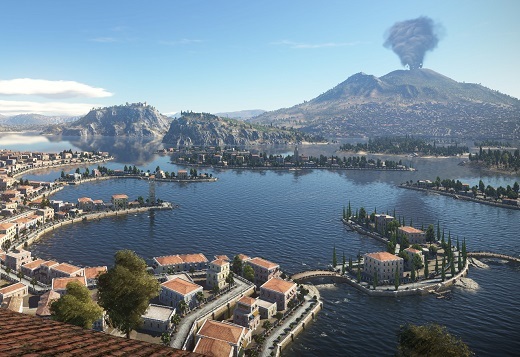 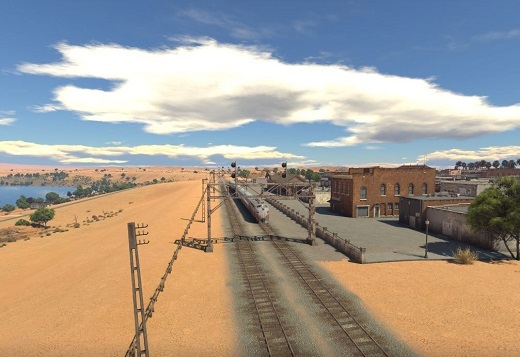 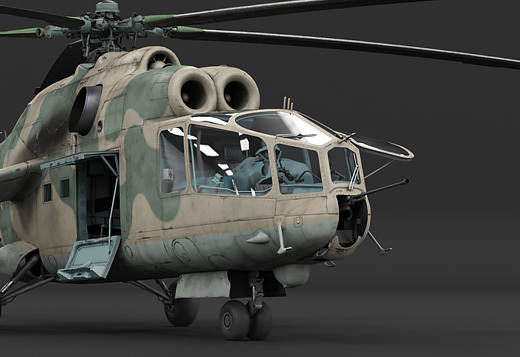 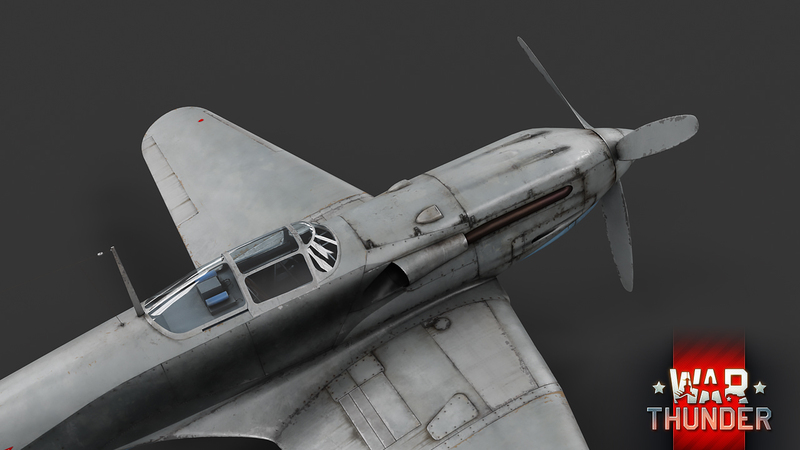 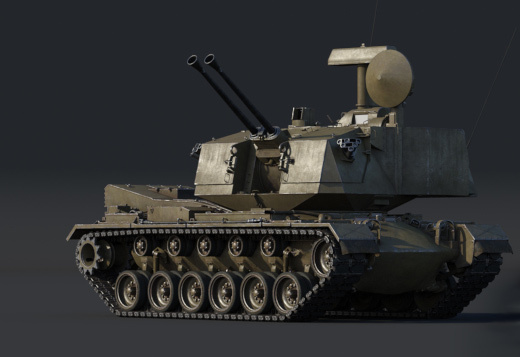 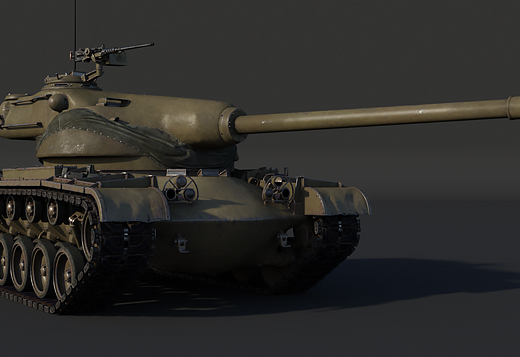 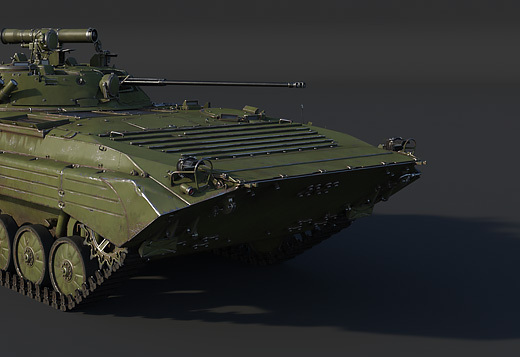 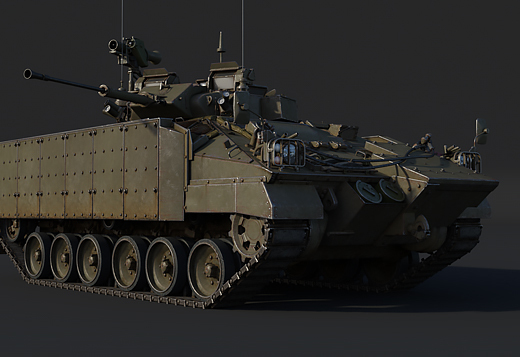 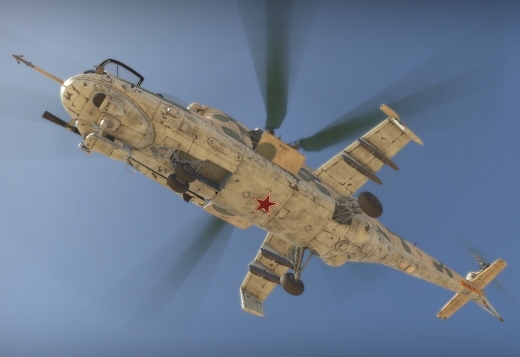 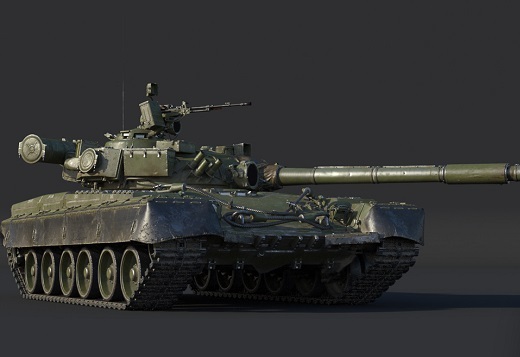 The I-225 will be added to the game with the release of War Thunder 1.81 The Valkyries. 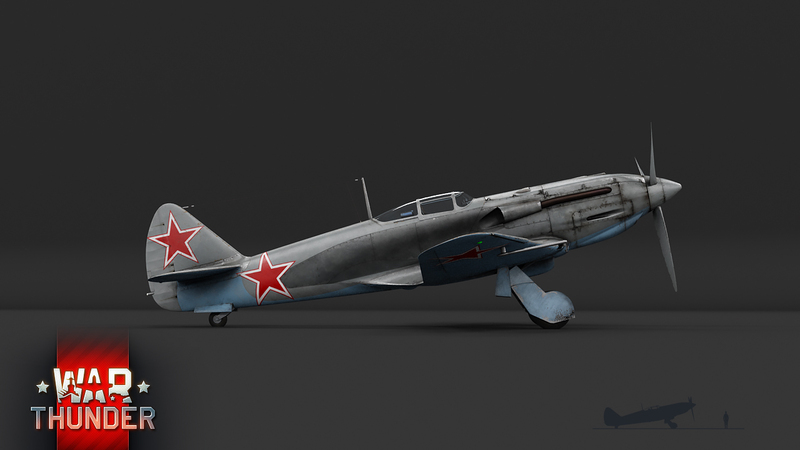 Be sure to check out this wonderful fighter and try it out in battle!